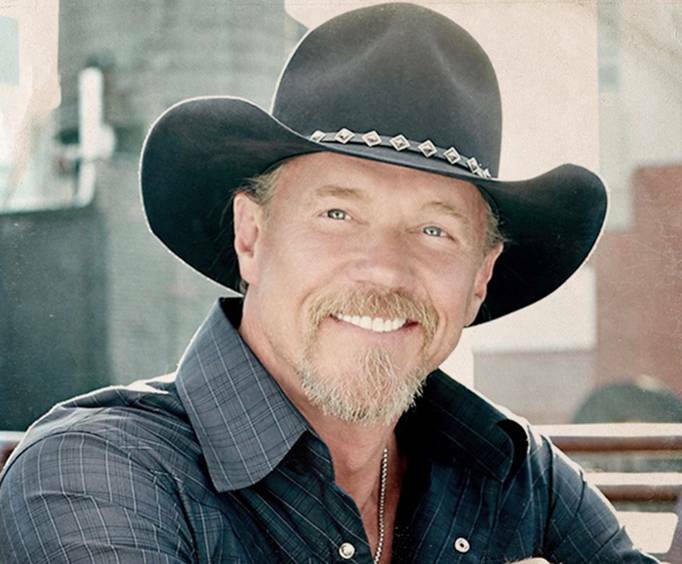 Gracing Branson with his presence, Trace Adkins and Billy Dean will be performing a limited engagement performance, so don't miss out on witnessing this amazing concert in person! Sing along with hits such as, “Comin' on Strong” and “Honky Tonk Badonkadonk” as you dance the night away. 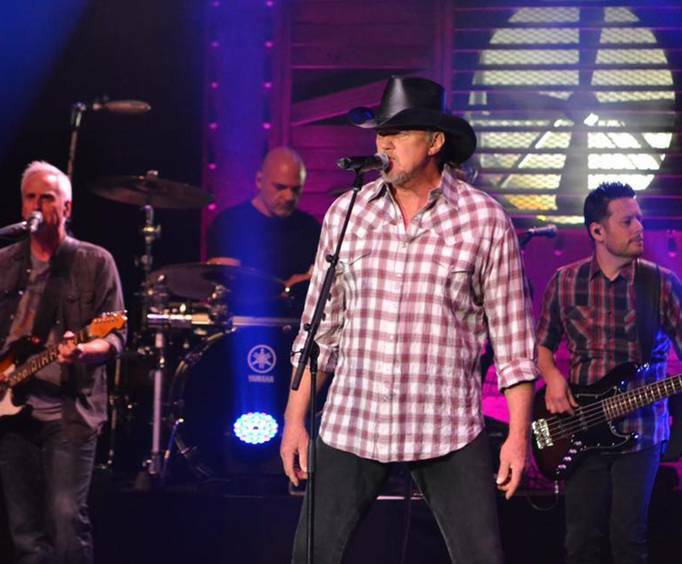 A popular artist, Trace Adkins, puts on a performance that you will not want to pass up. He serenades the audience with his low bass tones while performing a variety of country music. From bluesy sad songs to more upbeat country tunes, any country-music lover will find Adkins to be a great showman. From country music to commercials, to winning The Celebrity Apprentice competition, voice acting in King of the Hill, and even writing his own autobiography, Adkins is truly a jack of all trades and brings that talent with him to the stage. Adkins made his debut in 1996. The album released was titled Dreamin' Outloud and it included songs such as “There's a Girl in Texas” and “(This Ain't No) Thinkin' Thing”. “(This Ain't No) Thinkin' Thing” went on to top the Billboard country music charts in 1997. All but one of his albums has gone either gold or platinum. Branching out to the television screen, he won the Celebrity Apprentice in 2013 and is a voice for the character, Elvin, in King of the Hill. He has also done voice overs for KFC and Firestone commercials. 2009:Grammy for Best Male Country Vocal Performance for “All I Ask for Anymore: Grammy for Best Country Song for “All I Ask for Anymore”, and ACM Single of the Year for “You're Gonna Miss This”. As well as being able to see Trace Adkins, this show also features the talented Billy Dean. Billy Dean is known for hits such as, 'Let Them Be Little' and 'If There Hadn't Been You'. Don't miss out on these talented performers as they belt out country ballads and entertain the audience with bluesy country music. For one night only in Branson, this family-friendly concert is a must-see! Excellent concert! 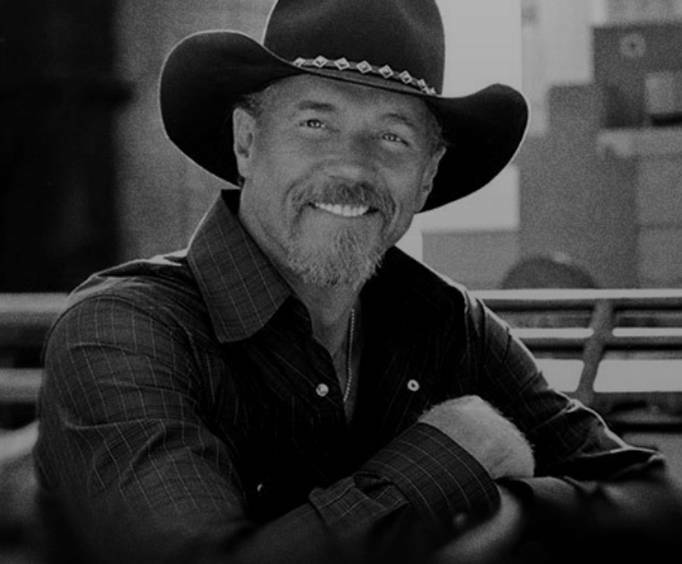 Enjoyed trace's versatile repertoire of songs. He's a great entertainer! Tip: The venue was intimate. Show tickets were great, service was outstanding.